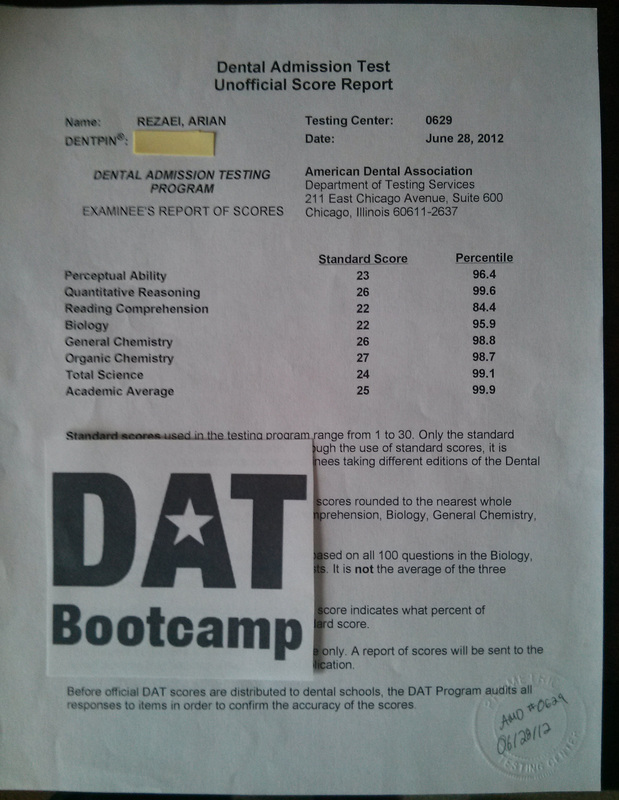 The official ADA DAT practice tests are one of the best ways to study for the DAT. The 2007 DAT is available for free online. We took it upon ourselves to provide you with the best solutions to help you get ready for test day. After you go through the 2007 DAT practice test, you can check our solutions to understand the concepts behind the DAT practice questions. Here is a list of the solutions, broken down by sections.